I like how versatile chicken is. You can use it so many different ways and in so many recipes, dinner options are almost endless. Ever since my husband had been trying to eat healthier (I use trying loosely because sometimes I think he's his own worst enemy when it comes to food) I've done my best to cut down on serving him any kind of red meat for dinner. We haven't completely cut it out, but I'd say he gets it once a month, if that. Instead, I've turned to making him more meals with chicken since it has fewer calories and is packed with protein. It's hard to mess up chicken, but it can be very bland if you don't season it properly. You can't just throw it on the grill or in the oven and call it a day. Well, you can if you like boring food, but with the right seasonings, your chicken can go from blah to boom! 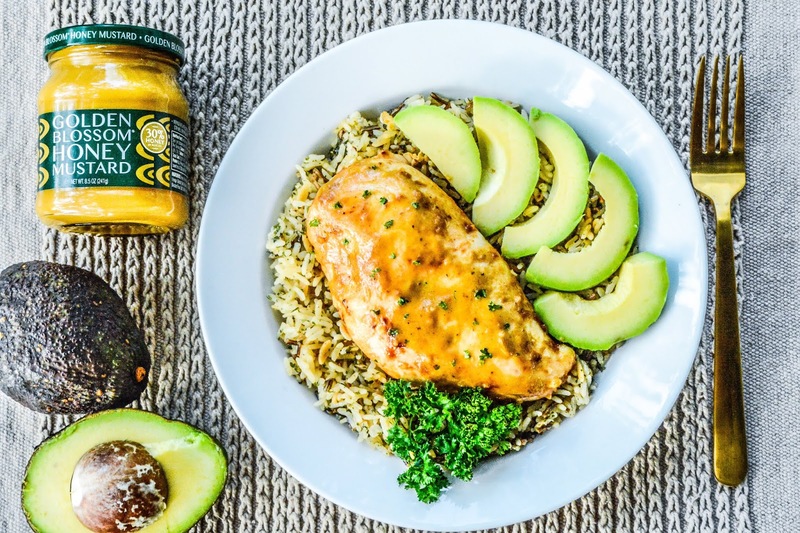 Whether you've been cooking for years or are a beginner in the kitchen, this Cajun Chicken A La Trudi recipe from Golden Blossom Honey is perfect for all cooking skill levels. It has the perfect blend of seasonings that turn an ordinary piece of chicken into a mouthwatering delight. Don't let the long list of ingredients fool you. This dish is a snap to prepare, making it a great addition to your busy night meal plan. And, because it's baked, not fried, it's a healthier dinnertime option. To save on time, you could also use Old Bay Seasoning instead of making your own Cajun Spice, but whatever works for you works for me. 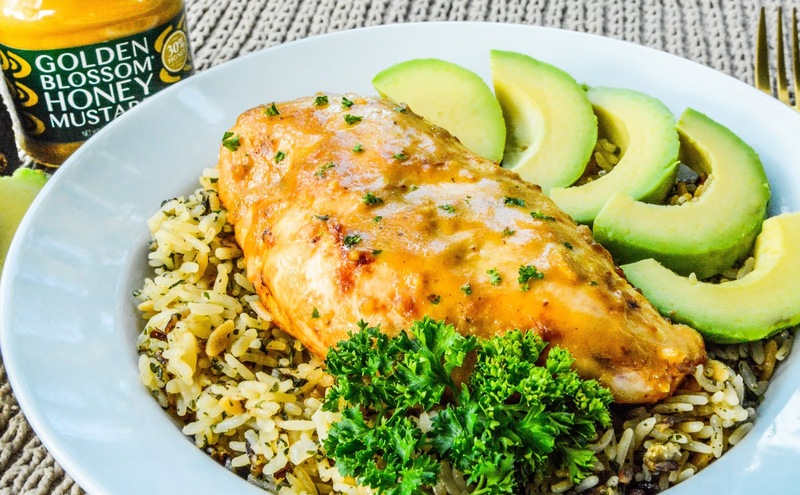 What's your favorite way to incorporate chicken into your dinner menu? You did such a lovely arrangement in the plate, deary. I'd put the piggies over cows in the cuteness department, but they are both sweet in their own right. I need me a farm with a bunch of piggies and miniature horses. Maybe throw an elephant in there for good measure too. We have chicken in the fridge right now. If I get home, and Travis hasn't started dinner I should totally make this. It looks so good! So good, just less butter. I could go with 3 less tablespoons. Yummy though! I'm always up for chicken. It is one of the most loved meats among carnivores. There is so much spicy goodness going on there. 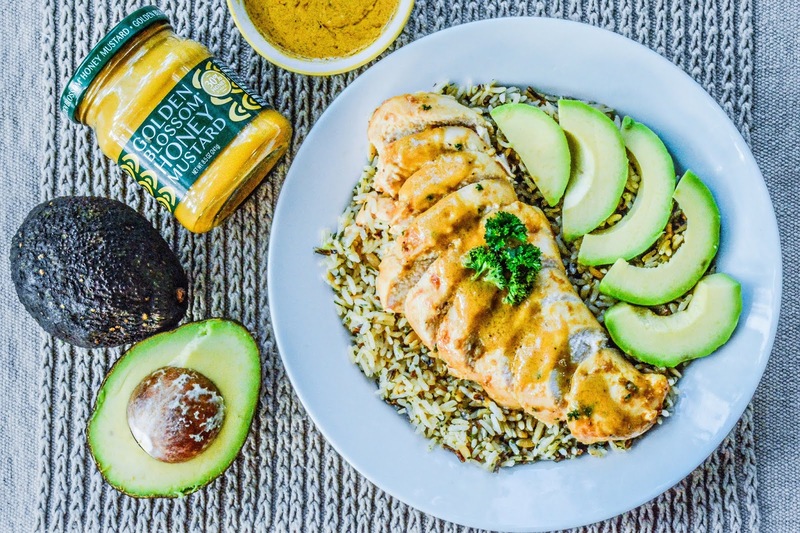 The sweet and savory combo of the honey mustard sounds so perfect with the spices you chose! haha calling me boring? Geez. I just chuck it in, pop it out, and eat away. Chicken wins at our sea. It sure looks lovely! I tried to cook it without seasoning for my granddaughter once, thinking she's a kid...so better bland. Yeah, that didn't fly with little missy for an instant. ;) Even with the kick in this, I bet she'd love it!